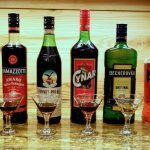 We’ve discussed several varieties of vermouth before on this blog, but in our undying commitment to trash our livers so you don’t have to, we’re going to go into a little more depth on Sweet Vermouths in this post. Sometimes called “Italian” or “Rosso” vermouths, they are red (thus, rosso) and sweeter than other types of vermouth. 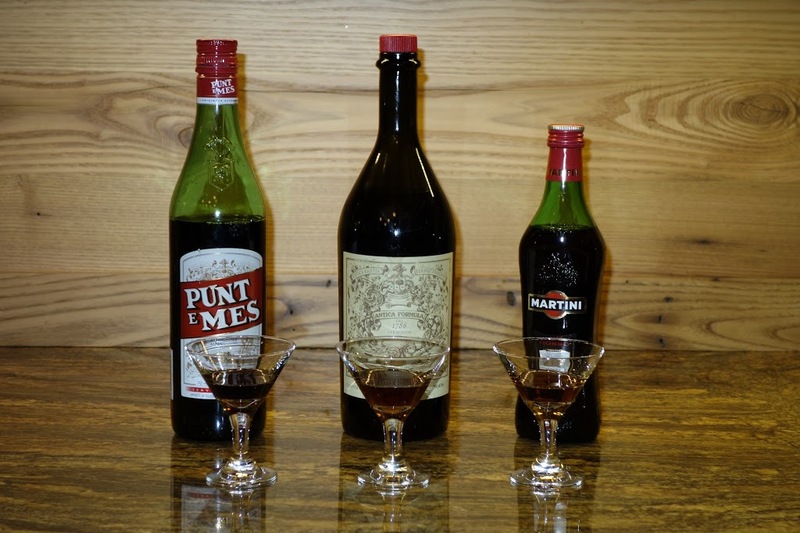 In the last post on the topic, we included the standard Martini & Rossi Rosso Vermouth and Punt e Mes. In this post we add Carpano Antica. I’ve been searching for Carpano Antica for a while and finally ran across it. 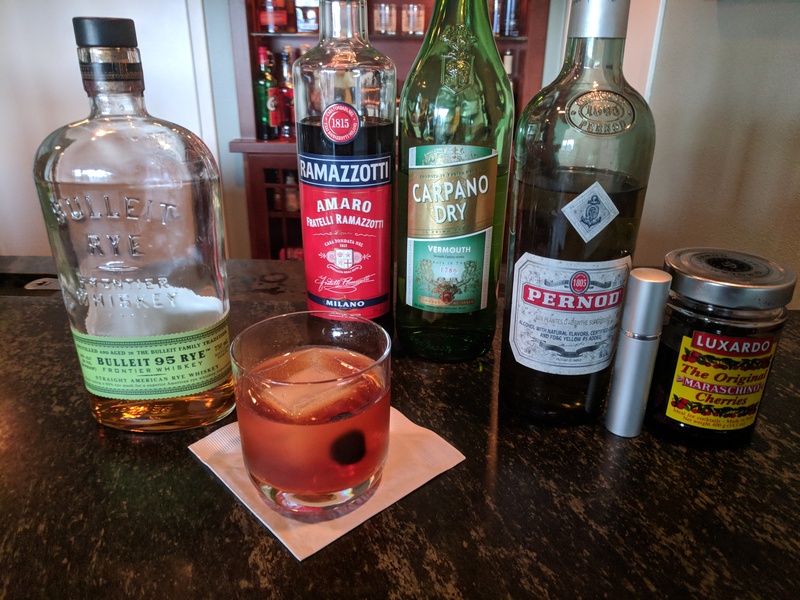 What attracted me to it is that many craft bartenders love the stuff and use it exclusively as their red vermouth of choice. As far as I can tell, it’s only sold in 1 liter bottles. This stinks. 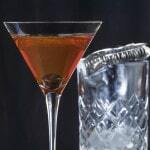 As we explain on our Bartending Tips page, vermouth doesn’t hold up well and you use just a little at a time. 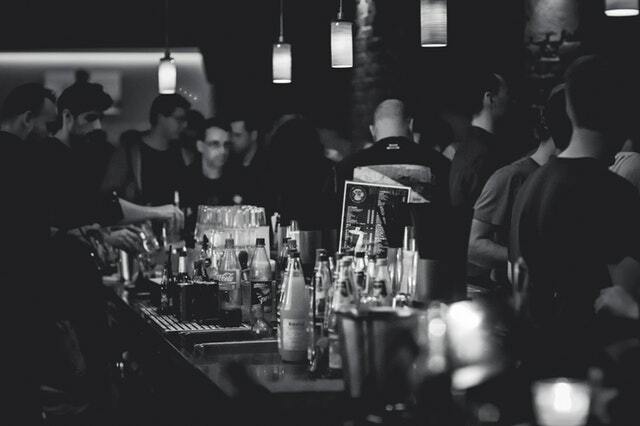 Chances are, you’ll throw most of the bottle out unless you’re drinking it as an aperitivo or digestivo – with a lot of friends. Rosso – Rich. Distinct, with no overpowering vermouth taste (I had just opened up the bottle). Herbal background and fairly light in taste and color. 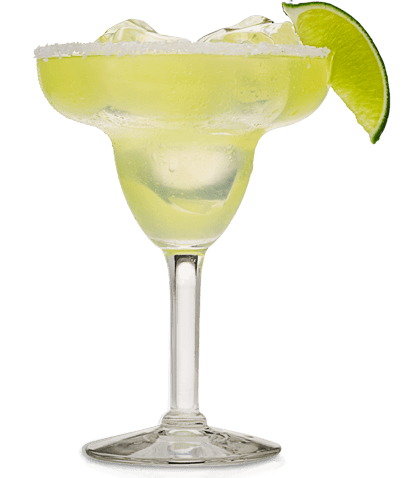 Punt e Mes – Bitter and flat aftertaste that lingers (sounds like a negative, but it’s a positive). Stronger herbal taste than Carpano Antica and sweeter as well. Much more complex than Rosso. Darker color than either of the other two. Carpano Antica – Oilier on the tongue than the other two. A bitter taste that lingers as an aftertaste (again, positive). Almost a smoky, herbal taste. Not as sweet as the other two. Bottom line: Carpano Antica is much more interesting than Rosso, but not as in-your-face as Punt e Mes. It’s between the other two, but closer to the Punt e Mes. Both the Carpano Antica and Punt e Mes leave regular Rosso in the dust. Given the two, I don’t think I’ll be using regular Rosso very often. Rosso: Bland. Rye overwhelms the vermouth. The drink needs something with a bigger taste. Punt e Mes: The drink was pretty much made for the bold taste of Punt e Mes which blends well with the Rye without fading away. It also gives the drink a long aftertaste on the tongue. 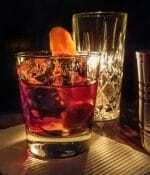 Carpano Antica: More subtle than the Punt e Mes, it gives the drink a mellower flavor without getting lost in the Rye. A different drink, for sure. It may need more Carpano Antica to punch through the Rye a bit more. 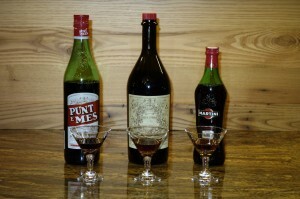 Bottom line: The reason Punt e Mes is used in the drink is to punch through the Rye and add a bitter and longer aftertaste. The Carpano Antica doesn’t do it. That said, I think that a classic Manhattan would be much better with Carpano Antica than with Rosso. I can see why so many bartenders use Carpano Antica as their primary sweet vermouth. It’s much better than standard, Rosso vermouth and mellower than Pun e Mes. 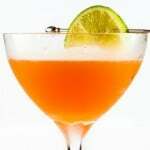 It blends better in drinks that aren’t as bold as the Fort Point, of which there are many. If you can find it and don’t mind the $26 you’ll pay for a liter that you’ll probably never finish, I’d give it a shot. If those economics don’t work for you, you can always blend Rosso and Punt e Mes to get a taste in between the two. It won’t be Carpano Antica, but after the first drink, you may not be able to tell.